“There is so much more to Orlando than the theme parks,” says local resident Kimberly Dale. And it’s true—although its affiliation with a certain animated mouse and his cohorts is unshakeable, there’s plenty more to do than put your park hopper pass through its paces. Dale recommends taking the scenic boat tour through the lakes of Winter Park (just northeast of Orlando proper), communing with nature at Leu Gardens, hiking the Lake Underhill Trail and checking out local farmers’ markets, which are aplenty. Known as the town that Disney built, the planned community of Celebration, Florida, was founded in 1994 with a focus on new urbanism, giving residents a utopian town center in which to congregate and an abundance of nature accessible from their own backyards. As a result, miles of walking and biking trails snake through the more populated parts of the community as well as the idyllic nature preserve on which it sits. 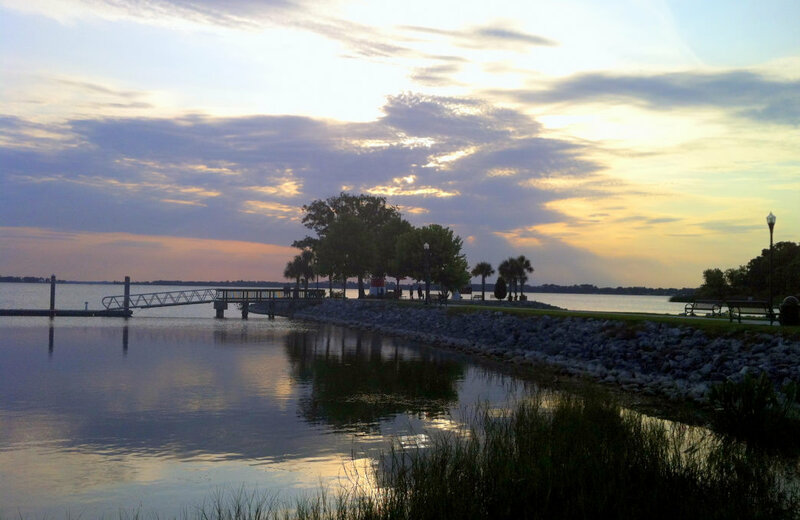 Central Florida resident Sammie Reiser Reimers recommends grabbing a bite to eat in the town center, enjoying a bike or stroll around its 2.6-mile downtown loop, and enjoying the quiet serenity of the “quaint and lovely” town. Known as much for its delicious food as for its natural beauty, local resident Mary Holloway recommends “going to Sugar Mill for pancakes on the way out to the beach” and enjoying the scenery by boat before leaving. Nestled into De Leon Springs State Park, The Old Spanish Sugar Mill Grill and Griddle House has been delighting guests for more than 50 years with griddles at every table where diners can make their own pancakes. It’s a perfect spot to fuel up before or after embarking on an eco boat tour or renting a kayak, canoe or paddleboard to enjoy the natural springs. Rich with lakes, rivers, creeks, and ponds, the Orlando area is best experienced atop the water, and there’s no shortage of beloved local spots to drop into. 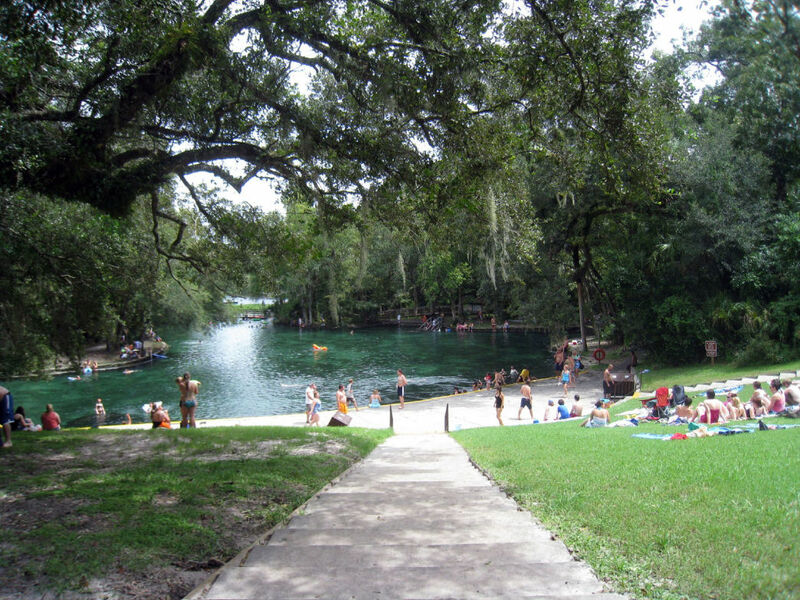 Lots of locals recommend canoeing or swimming in Wekiwa Springs State Park, which remains a cool 72 degrees throughout the year and also boasts 13 miles of hiking trails, many of which are shaded. Likewise, another popular, only-in-Orlando diversion involves renting festive (and picture-perfect) swan-shaped paddle boats at Lake Eola, which run $15 per half hour and hold up to five people apiece. “There are some great breweries here,” says Christina Neuhauser, referring to the dozens of brewing companies that have popped up in Central Florida, from Orlando Brewing and Ocean Sun Brewing right in the heart of the city to Redlight Redlight in Audubon Park. For a full dining experience that’s also heavy on hops and grain, Cask and Larder in Winter Park is another local favorite. If you’d rather earn your liquid calories by biking up to a brewery, Crooked Can is just the place. “It’s on the bike trail and part of a bigger co-op—very cool spot,” says Orlando resident Lindsay Hodges. She’s referring to the Plant Street Market in Winter Garden, accessible by the West Orange Bike Trail. The market also includes a local bread shop, chocolatier, juice bar, butcher and more. Crooked Can, for its part, offers eight microbrews ranging from 5% to 9.5% ABV. For laid-back, funky local dining and shopping, check out the Milk District, says local resident Katherine Bustamante. “There's a thrift store called Etoile Boutique that's pretty nifty and has cool and local handmade accessories, and a coffee place nearby called the Drunken Monkey.” Indeed, you can make a day of it in the small strip filled with neighborhood gems in the shadow of a local dairy farm (hence the district’s name) with billiards, darts, record-store browsing, and even a visit to a local tea house. For yet more local goodness, “Market on South is a co-op space that houses Valhalla Bakery, Dixie Dharma, and Humble Bumble Kombucha,” says Laurel Stewart. “Locals line up on Sunday mornings to pick up these insane vegan doughnuts.” Popular for its brunches and vegan pantry takeaways, the market is also open late most days—typically until midnight—except on Sundays. Known among Floridians as an essential landmark for generations, Gatorland has stood its ground since 1949, when its founding family first opened the park’s jaws to the public. 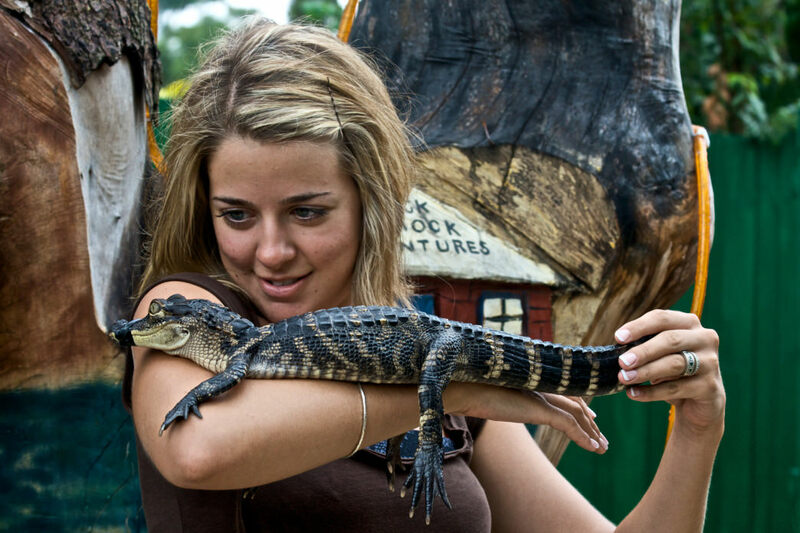 The 110-acre attraction brings visitors up close and personal with all manner of alligators, offering an array of adventures ranging from a petting zoo to a 1,200-foot zip-lining expedition over the gator-filled swampland below. While many parts of the park are kid-friendly, some are best reserved for adults with a hearty sense of adventure and zero fear of reptilian teeth. For a more natural, less structured but equally fascinating encounter with some of Florida’s most famous four-legged creatures, Mary Jane Kolassa recommends heading 20 minutes outside Orlando to Lake Jesup, which claims the highest alligator population in North America. 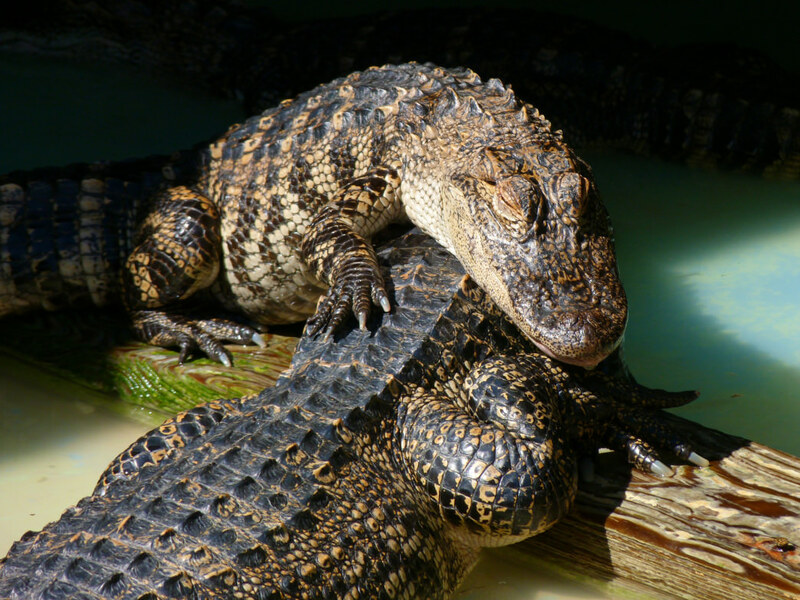 Though the ecosystem fosters a thriving habitat, the reptilian population is boosted as it’s the body of water wayward gators are relocated to when found in people-populated areas of Seminole County. Called “Florida’s natural theme park,” the lake is accessible via airboat tours by which you can view gators living in their natural habitat. Sure, there are plenty of wetland creatures roaming about, but is there anything to see on dry land? “Yes! 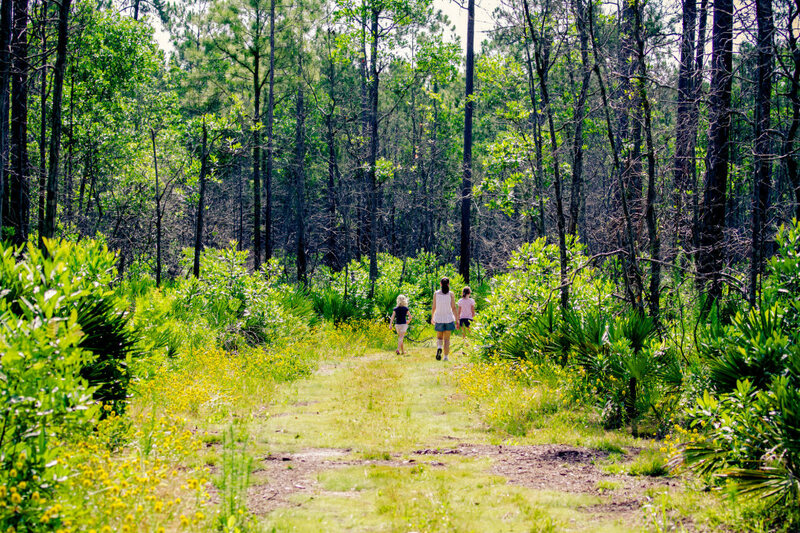 Orlando is for hikers too,” says Amanda Basse, who recommends beating the heat at Tibet-Butler Preserve. “This 440-acre preserve is filled with local wildlife,” she explains. 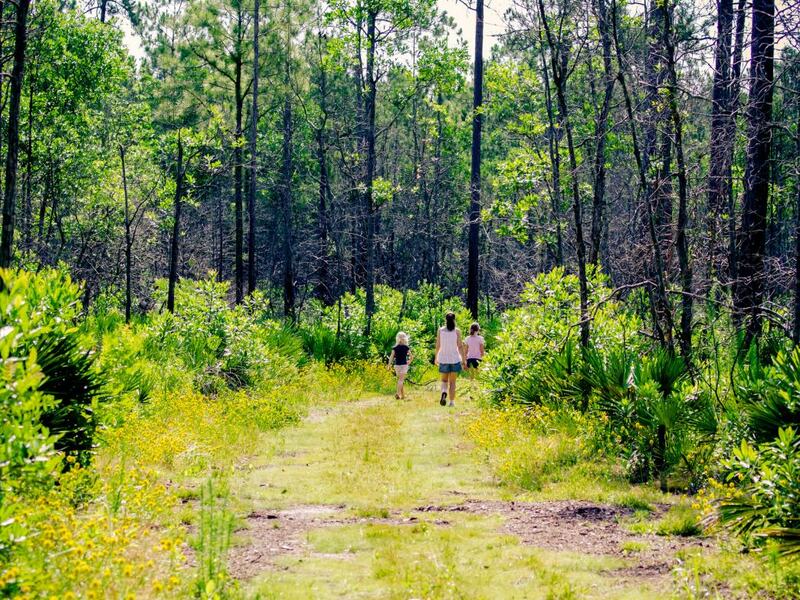 Choose from six trails, ranging from one-half mile to four miles, each with plenty of shade for blazing Orlando afternoons. For an even cooler outing, Basse suggests enjoying the verdant beauty of Harry P. Leu Botanical Gardens. The 50-acre garden boasts more than 1,000 rose bushes, North America’s largest collection of camellias and a butterfly garden. “This lush garden is perfect for a kid friendly activity or a stroll,” Basse says. 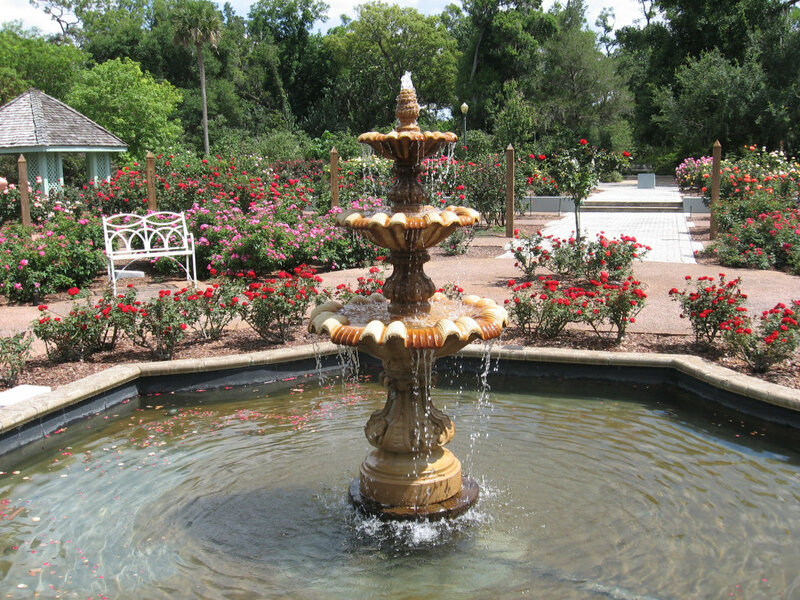 Open all year round, the gardens were donated to the city in 1961 by the Leu family, and today, it hosts a variety of special events from date night movies to jazz concerts among the flowers. Especially notable for visitors who love a good ghost story, the bridge over the coffee-colored water of the Econlockhatchee River is known for its “ghost light” that’s been said to chase cars for more than half a century since the first known encounter was reported. Called the Oviedo Lights, “Usually there is only a single radiant ball, but on rare occasions as many as five lights have been observed,” says Kolassa. 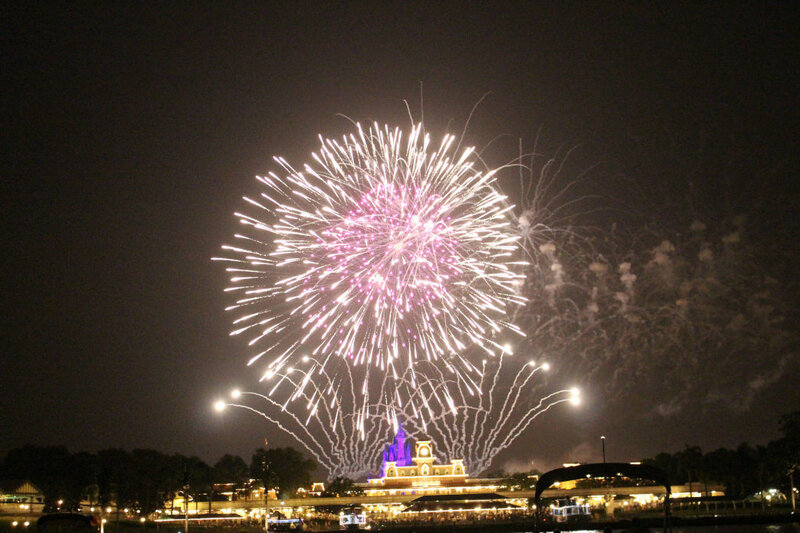 Less mystical but similarly mesmerizing lights in the sky can be found over Walt Disney World, and you can elevate the experience by watching them from a fireworks dessert cruise hosted by the park itself. Departing nightly from a dock adjacent to Disney’s Polynesian Village Resort, the reservation-only treat is a decadent way to end a day in the heart of the sunshine state. It’s only natural that golf enthusiasts flock to this part of the country, what with its nearly year-round warmth, and flat topography. Seek some sea-level bliss on the green at Arnold Palmer’s Bay Hill Club & Lodge, book a golf getaway at Wyndham Grand Orlando Resort Bonnet Creek, or book a tee time at any of the area’s abundant courses to test your swing under the Florida sun. For some geeky good fun, check out The Cloak & Blaster near the University of Central Florida campus. “It's a pub full of fun nerdy stuff,” says Orlando local Chantal Hauser. Formed with an aesthetic that blends the look and feel of classic Bostonian pubs with the owners’ love of Tolkien and Star Wars, the Kickstarter-funded bar hosts geek trivia events, cosplay karaoke, and more, capturing the quirky hearts and minds of all who enter. Just a short drive from Orlando is a popular road trip destination for locals: the small but vibrant town of Mt. Dora. “There are beautiful lakes, boat rides, and great little restaurants and shopping in (the) downtown area,” says Hauser. Named by Smithsonian Magazine as one of America’s best small towns, it hosts a flavorful annual seafood festival and draws travelers to its quaint downtown shops and eateries all year round. Speaking of seafood, if it’s oysters you crave, look no further than a local gem that’s been tucked away between the west Orlando neighborhoods of Orlovista and Malibu Groves for decades. Serving up fresh buckets of raw and steamed oysters since 1950, Lee and Rick's is a family-owned Orlando favorite for its no-frills atmosphere, its 50-seat concrete shucking bar and, of course, those tasty morsels fresh from Apalachicola. 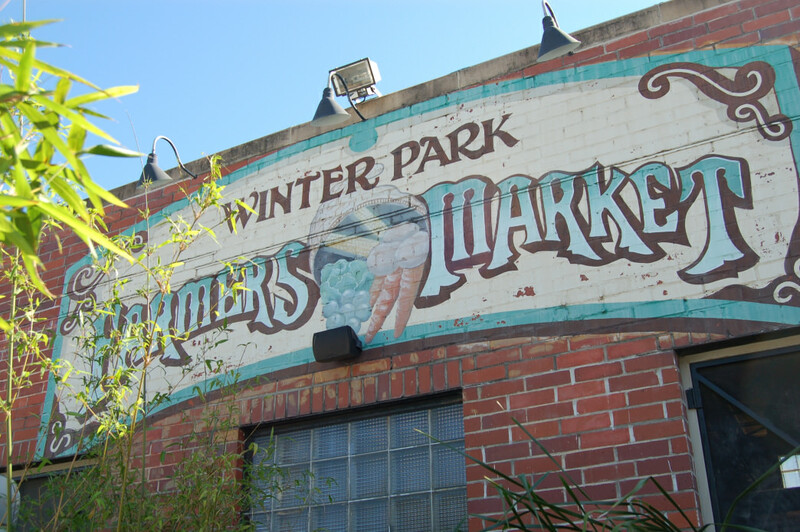 And speaking of fresh food, it doesn’t get any fresher than the locally grown produce and pantry staples of the Orlando Farmer’s Market, hosted every Sunday from 10 a.m. to 4 p.m. in Lake Eola Park. The nearly 30-year-old market has moved a few times over the past three decades and is currently held in the most family-friendly, pet-friendly space in its history, complete with a wine and beer garden, a dining area, and ongoing “art in the park” programs. Once the home of a nightlife hub popular in the 1990s and early aughts, the commercial megaplex once known as Downtown Disney has reinvented itself as a culinary melting pot now called Disney Springs, boasting more than 50 restaurants from world-famous chefs. Before you depart the happiest place on earth, make your palate jump for joy over sushi from Morimoto, chocolate from Ghirardelli, Cuban fare from Bongo’s, continental cuisine from Wolfgang Puck, or whatever your heart (or stomach) desires to end your visit on a high note—which just might resemble a satisfied burp.